Conservation Law Center (CLC) is an independent, non-profit organization that provides legal counsel to conservation organizations and works to improve state and federal conservation law and policy. The organization works with clients on a wide range of transactional, policy, and litigation matters pertaining to both regional and national conservation issues. CLC has particular interest and expertise in several topics, including endangered species protection and litigation, natural habitat protection, conservation easements, and the protection of freshwater ecosystems. CLC is lead counsel on Lake Michigan public trust litigation recently before the Indiana Supreme Court and currently being considered for certiorari by the United States Supreme Court. Conservation Law Center was founded in 2005 by attorney W. William Weeks, former EVP and COO of The Nature Conservancy in Arlington, Virginia, who currently serves as the Center’s board chair as well as the Glenn and Donna Scolnik Clinical Chair at the Maurer School of Law at Indiana University—Bloomington. 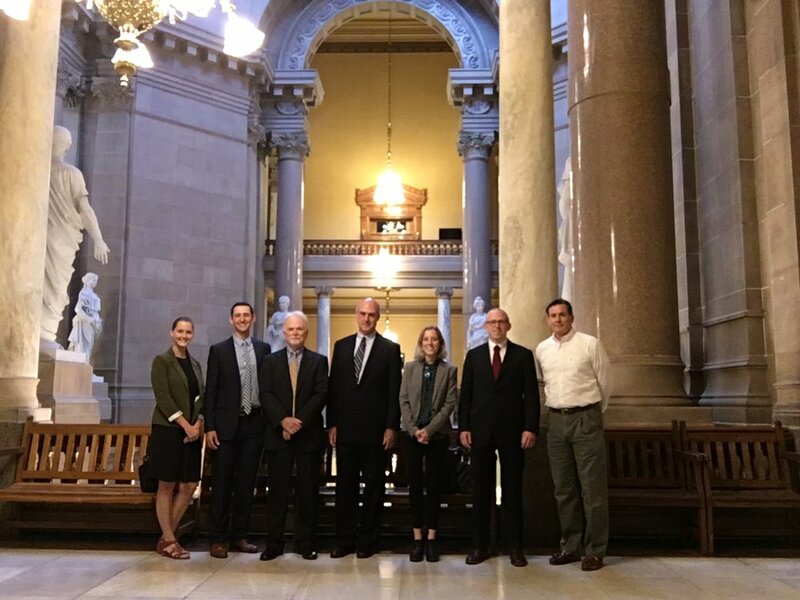 CLC also operates Conservation Law Clinics for the Indiana University Maurer School of Law in Bloomington, and the Indiana University McKinney School of Law in Indianapolis. In that capacity, CLC works with student interns on its existing projects, advising clients and researching legal and policy solutions on conservation issues. 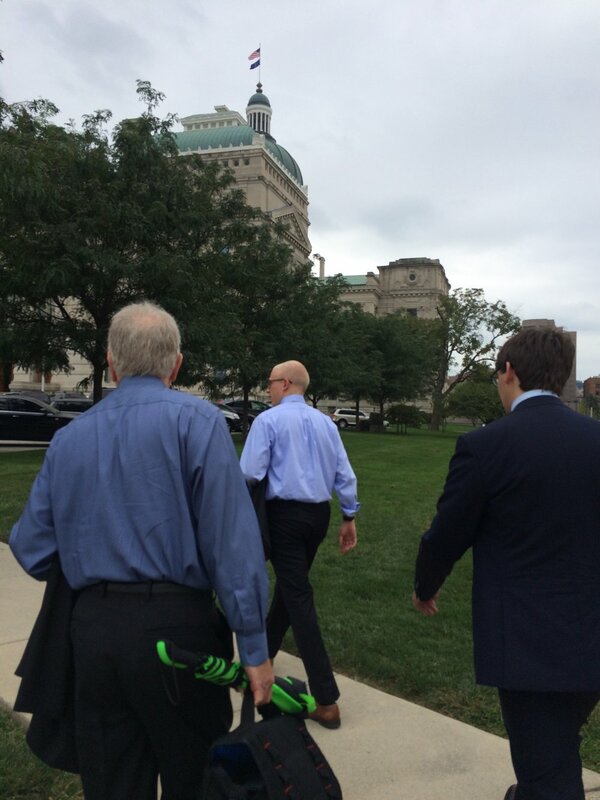 In Bloomington and Indianapolis, CLC maintains offices in the same buildings as the other law school clinics. More information about CLC is available at: http://www.conservationlawcenter.org. CLC employs Graduate Fellow Attorneys to assist in its conservation law practice. The practice includes litigation, conservation transactions, the preparation of comments on proposed agency actions and rules, research, and analysis of legislation. Fellows also assist as needed in all aspects of the operation of CLC, including working with students in the Conservation Law Clinics. The Graduate Attorney Fellowship is a one-year position with the option of a second year depending on interest and performance. (Most previous Fellows have completed two years.) CLC Executive Director Christian Freitag and Staff Attorney Jeffrey B. Hyman supervise the position, but Fellows are empowered and expected to assume substantial responsibility for their own work. 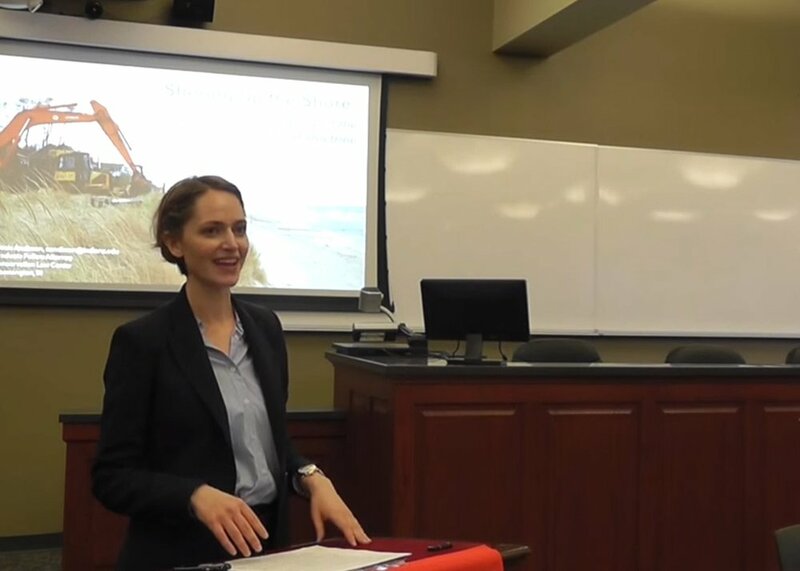 Fellows can expect to develop their skills as attorneys, improve their abilities as environmental advocates, and leave CLC with a demonstrated commitment to conservation in a highly competitive field. The job is located in the classic college town of Bloomington, Indiana, in the beautiful unglaciated hardwood forests of southern Indiana. Candidates should be either recent law school graduates licensed to practice, or expecting to graduate by June 2019 and be licensed within 6 months of employment at CLC. Strong candidates will have excellent legal research, writing, and analytical skills, in addition to a genuine interest in conservation issues. The annual salary for the first year Fellows is $45,000, plus benefits. An increase is possible for second year Fellows. Conservation Law Fellows work an average of 40 hours per week. Applicants should send a cover letter, resume, law school transcript, writing sample (10 pages max), and references to Conservation Law Center at 116 South Indiana, Suite 4, Bloomington, IN 47408, or respond by e-mail to lbonwich@indiana.edu. Applications received by March 1, 2019 will receive priority consideration, though the position will remain open until filled.